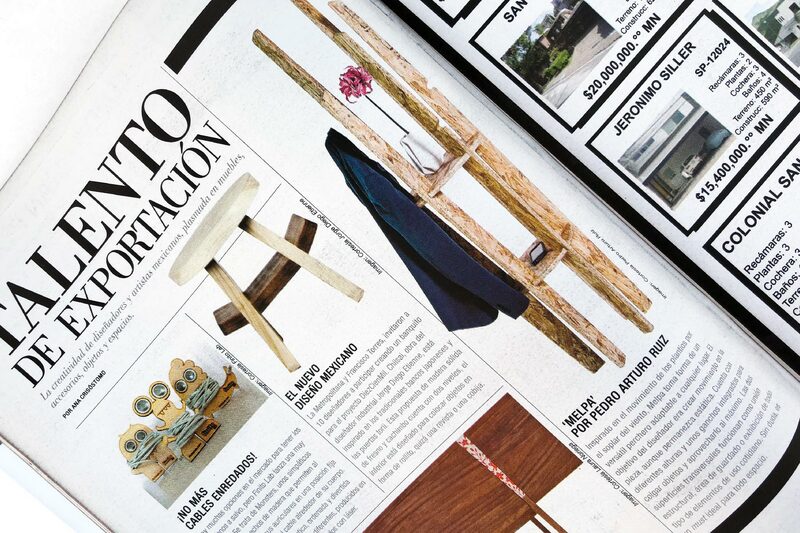 July 2014 - Monterrey, Mx. 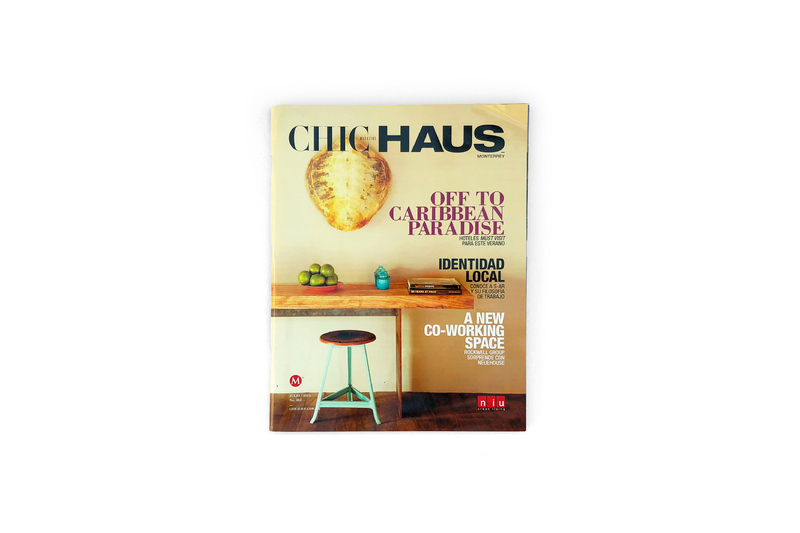 Melpa‘s featured in CHIC HAUS’ No. 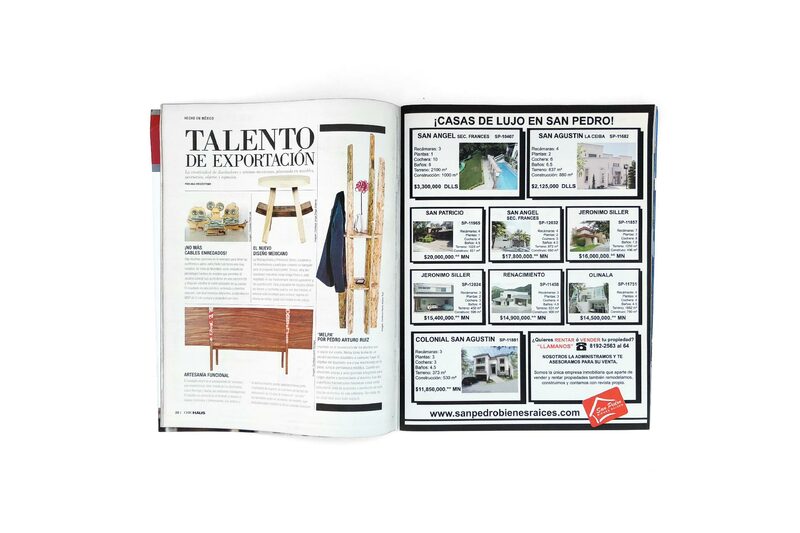 182 Export Talent selection next to designs from my dears Jorge Diego Etienne and Laura Noriega.